Oscar night is one of the biggest events of the year. 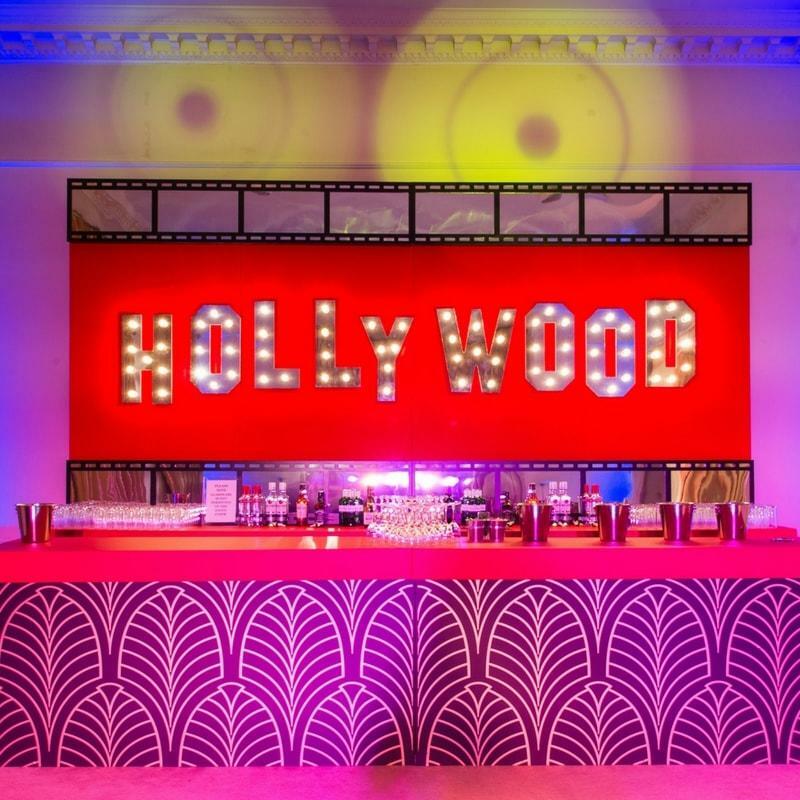 In the days and nights leading up to the big show, there are hundreds of smaller events and parties to celebrate Hollywood’s biggest night as lunches, cocktail parties and various soirees are held to toast nominees and everyone involved in the film industry. Though more intimate than the Oscars themselves, these are events on a grand scale and everything needs to be perfect. Get organised – the sooner you start preparing for the evening’s events, the more time you’ll have to kick back and enjoy it. All the events at Oscar time are invitation only. Give your event an exclusive, VIP feeling, by posting out elegant invitations. First impressions count when creating outstanding events and what better way to set the tone and theme for your event. Dress to impress. The Oscars are as much about the fashion as the films. Encourage your guests to dress the part and fit the style of your event; this could be exquisite dresses for a sophisticated night or a theme or colour scheme to follow. Make an entrance. Countless media space is given to the guests arriving at Oscar night so roll out the red carpet at the front of your venue, install a branded ‘step-and-repeat’ board and hire a photographer to capture their arrival – don’t forget to ensure a welcome glass of champagne is on hand. Red and gold or black and white are two classic styles for a glamorous Hollywood theme. One of our recommendations is to install a dancefloor that makes a statement and three styles to try are 1970s neon lights with glitter balls, black dance floor with sparkling pea lights or gold mirrored floors. Have a feast with a variety of food stations but as tastes have changed be prepared to provide a variety of food preferences: vegan, gluten-free and vegetarian options at a minimum. Small plate servings are easier for guests to manage and make sure you have plenty of poseur tables to rest glasses on. Be brave with your entertainment. Guests want to be thrilled so think about choosing an act that will get everyone talking. For maximum impact during the evening, one solution would be to hire a range of aerial acts. We did this recently for one of our clients who had three different performances after each course of their seated dinner, ensuring that there was a real buzz during the meal as guests enjoyed a different spectacle at regular intervals. Make a big splash by hosting more than one event. This is a great idea if you’re hosting a two or three day conference and you can party with true decadence with Night Before Parties and After Shows. Evolve Events team have over seventeen years’ experience in producing and styling events. The team is headed up by Gary Peters who has been voted as one of the most influential people in the events industry, listed on Event Magazine’s Top 100 Club.